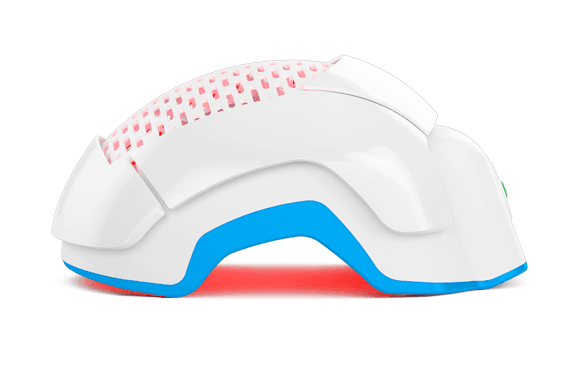 Start Your Journey to hair regrowth with Theradome® Laser Hair Growth Helmet Recommended by Doctors. Good things come to those who wait. When it comes to achieving thicker, luxurious hair you’ve been dreaming of, a little patience will go a long way. While not an overnight solution, the process couldn’t be simpler. 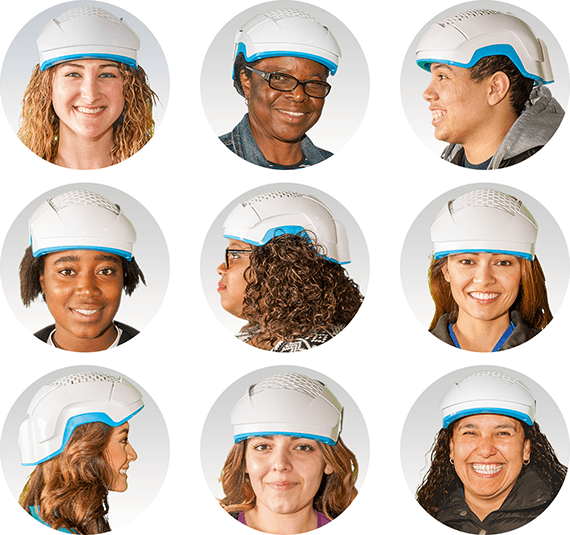 All it takes is a commitment to using your Theradome® helmet twice a week for just 20 minutes. You are taking the best action possible against hair loss with Theradome® laser hair growth therapy. 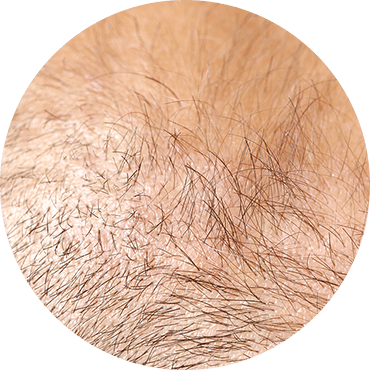 While male and female pattern baldness are genetic, hair loss sometimes points to an underlying health issue. These can include diabetes, thyroid problems, and cardiovascular issues. So before looking into LPT, it’s important that all causes of hair loss are properly diagnosed by your doctor or a hair loss specialist.  How far along is your hair loss? The American Hair Loss Association has plenty of information on measuring hair loss patterns for both women and men. Are there shiny spots on your scalp? If so, LPT alone is not the answer to your hair loss. However, undergoing a hair transplant and reinforcing its success with LPT is still a viable option for you. Both the safety and effectiveness of LPT are yet to be determined for those with some medical conditions. These include pregnant women and patients with a scalp cancer diagnosis. Before starting treatment, consulting your physician to determine whether Laser Phototherapy is safe for you is important. Are you on hair loss medication? 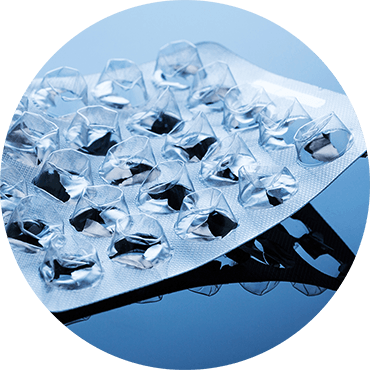 Some studies have shown that laser hair therapy has the potential to increase its efficacy when implemented with other hair loss therapies, such as medications, supplements, and antifungal shampoos. Remember it’s always best to consult a physician when adding LPT treatments to your existing hair loss regimen. 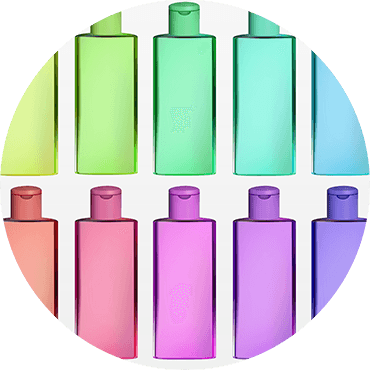 What is your current scalp regimen? 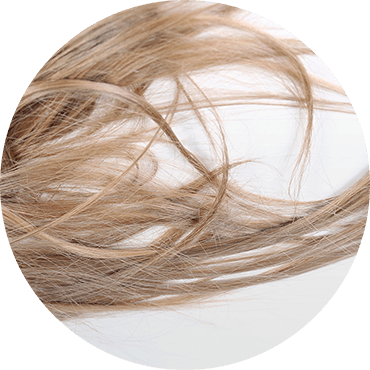 Experiencing hair loss often comes hand in hand with inflammation, and can also be associated with fungus. Addressing both of these issues will lead to a much more successful course of LPT. Look for ingredients such as ketoconazole and salicylic acid, which should help with remedying these two problems. What about hair restoration surgery? Integrating Laser Phototherapy sessions into your upcoming hair transplant can significantly reduce resulting hair loss and inflammation after the procedure. The same goes for pre-surgical patients. 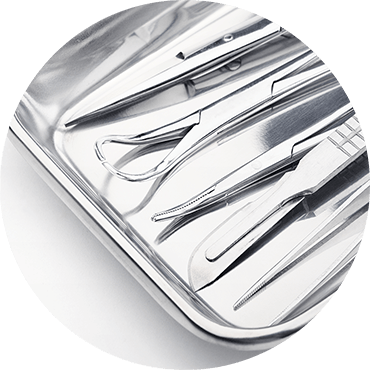 LPT will promote better cell health and prep your scalp for the operation, thus increasing its chances of success. If you’ve ever gone on a diet and lost weight, chances are you didn’t really become aware of how different you looked until someone else pointed it out. The same concept applies for hair growth. That’s why it’s so important to track the progress of your LPT treatments and see great Theradome results. Read the instructions on how to achieve clear and consistent photos below. 1. Make sure you are in a well lit room. 2. Always use natural lighting. 3. Always position yourself in front of a white, gray or neutral-colored background. Avoid distracting colors and patterns. 4. Always use the same background in every photo. 5. 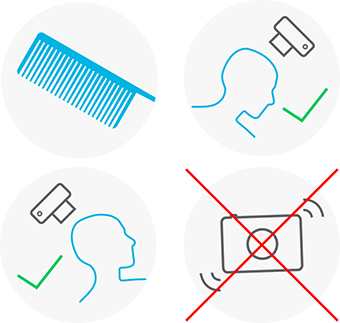 Hold the camera roughly 18” away from your head (or close enough to capture the entire scalp). 6. 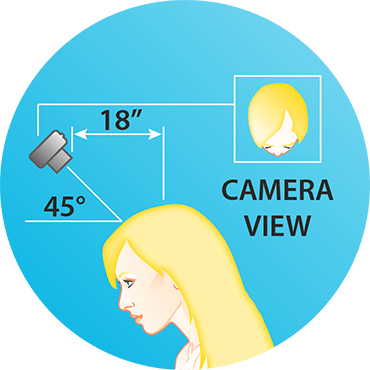 Angle the lens at a 45° angle from your scalp. Maintain consistency in positioning, lighting and camera angle for all photos. 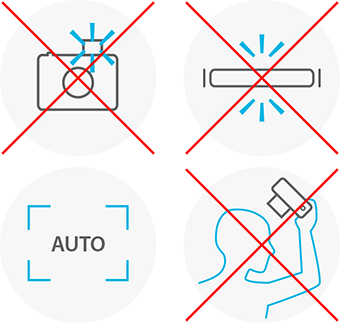 Absolutely do not use the camera’s flash. Set the camera to auto-focus. Use the highest magnification and pixel density possible while still maintaining a global view of your head. Enlist the help of another as photographer (or use Theradome’s ScalpSelfie). Frontal view – lean head forward and shoot from the front. Rear view – lean head backward and shoot from the back. Vertex – shoot directly from above. Check all photos for clarity and focus before concluding the photo session. Clean, dry and style your hair in the same way for each photo session. View your progress photos in consistent surroundings and lighting for best interpretation of your Theradome results. 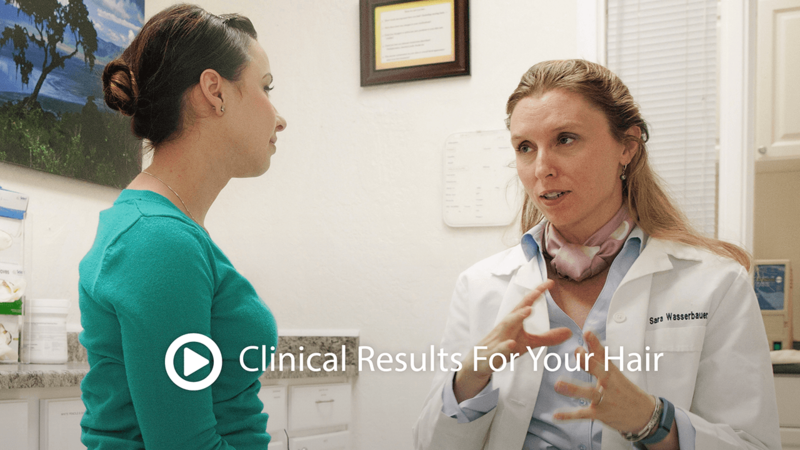 We have tens of thousands of satisfied customers who have experienced Theradome results. Read real Theradome reviews here. 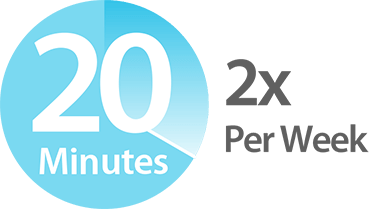 For a healthier scalp and proven new hair growth, only two, 20-minute sessions every week is all it takes. The sooner you start, the quicker you’ll see Theradome results. Embark on your journey towards achieving thicker, more luxurious hair today!